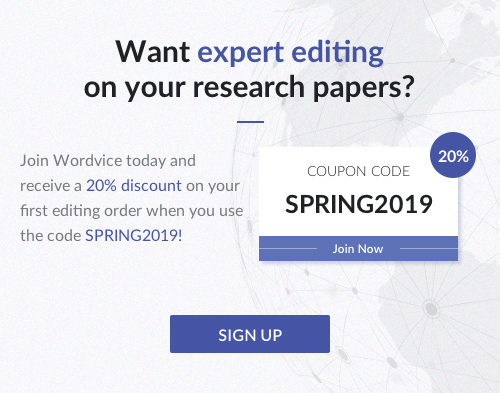 Thus far in our journal manuscript drafting series, we’ve covered the various sections of a scientific article according to the order in which we recommend you to write them (Figures, Methods, Results and Discussion). In this second-to-last installment, we’ll talk about the Introduction and how to draft it in a way that intrigues your readers and makes them want to continue reading. After all, the journal publication industry is a business, so editors won’t accept your article unless they’re confident their readership will be interested. What is the purpose of the Introduction? After the Abstract (the final section of the paper you should draft) and the visual aids, like figures, a reader’s first true interaction with your work is the Introduction. Thus, like any other story, you must set a compelling stage that invites your readers into your research world. Essentially, your Introduction will establish the foundation upon which your readers will approach your work. 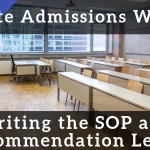 You lay down the rules of interpretation, and if your manuscript follows the tips we’ve given in this series, your readers should be able to logically apply those rules throughout all parts of your paper, including the conclusion in your Discussion section. 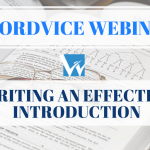 Before we examine what specifically belongs in this critical context-defining section of your manuscript, let’s explore a practical point about writing the Introduction. Why draft the Introduction as one of the final sections of the manuscript? 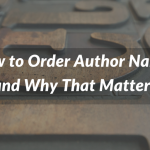 You may recall that we recommended a particular order for drafting your manuscript—an order that suggests the Introduction should be written second-to-last. 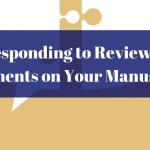 You may also remember we talked about how the Discussion (or the Conclusion section for journals that separate the Discussion and Conclusion) should answer the questions raised in the Introduction. So which is it? Write the Introduction first or the Discussion? Honestly, the Introduction should come second-to-last because it is one of the harder sections of the manuscript to nail correctly. Therefore, we recommend writing the Introduction in two stages. Start with a skeletal Introduction that clearly states the hypothesis (the question your research answers). 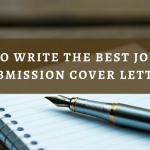 Then proceed with fully drafting the remaining parts of your manuscript, including analyzing your results in the Discussion and drawing rough conclusions that you will later refine. Once you’ve finished the other parts, return to your Introduction and incorporate the information we outline further below under the heading “What should I include in the Introduction?” After, modify the Discussion’s conclusion accordingly and polish the entire piece once again. What should I include in the Introduction? Your paper must read like a chronological story; it will begin with point A (the Introduction) and advance in time toward point B (the Discussion/Conclusion). If you recall from our prior article, the Discussion should answer the questions “why this particular study was needed to fill the gap in scientific knowledge we currently have and why that gap needed filling in the first place.” The Introduction answers similar but distinct questions. The context you establish in the Introduction must first identify that there is a knowledge gap and then explain how you intend to fill that gap and why. Imagine that your paper is an hourglass like in the infographic below. Your Introduction holds the sand of knowledge that we currently have (the top bulb), and as the sand trickles through the neck (your research), it builds up a new base of knowledge (the bottom bulb). 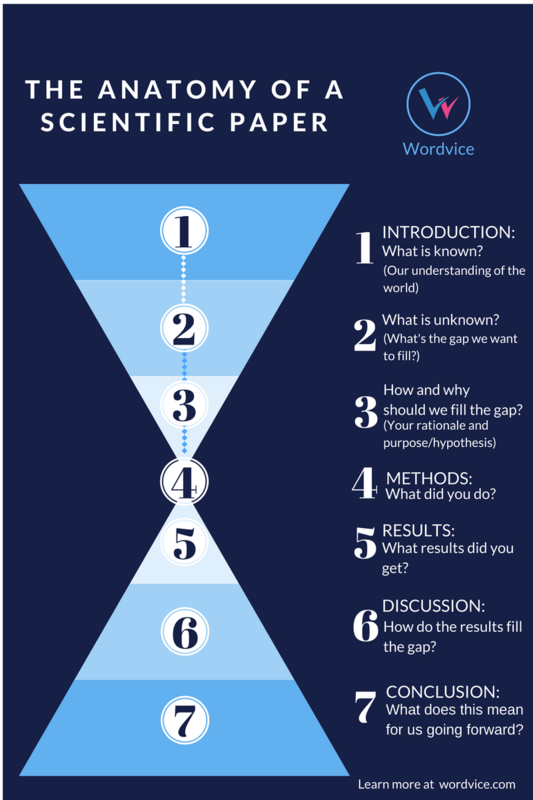 Thus your paper traces that journey from the top of the hourglass to the bottom, answering the questions in the infographic along the way. As a part of that journey, your Introduction is the starting point that answers the first three questions concisely. As you can see from above, your Introduction should start broadly and narrow until it reaches your hypothesis. Now, let’s examine how we can achieve this flow of ideas more closely. Start the Introduction with a strong statement that reflects your research subject area. 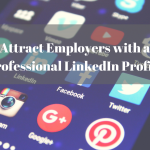 Use key words from your title to help you focus and avoid starting too broadly. Avoid stating too many obvious facts that your target readers would know. You should be precise about the area of focus so that readers can properly orient themselves before diving into your paper. As a trick to help you combat too broad a start, write down your hypothesis or purpose first. Then work backward to think about what background information your reader needs to appreciate the significance of your study. Stop going back when you reach the point where your readers would be comfortable understanding the statements you make but might not be fully confident to explain all the aspects of those facts. Cite relevant, up-to-date primary literature to support your explanation of our current base of knowledge. Make sure to include any significant works that might contradict your argument and address the flaws with that opposing line of thought. You want your readers to conclude that your approach is more plausible than alternative theories. Be sure to cite your sources. Plagiarism is a serious offense in the academic community that will hurt your credibility (not to mention it is a violation of many copyright laws). Direct copying or a closely matched language should be avoided. Instead, be sure to use your own words to rephrase what you read in the literature and include references. Remember that the Introduction is not meant to be a comprehensive literature review! Don’t overwhelm your reader with a sea of citations. 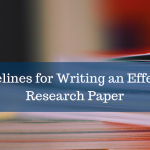 Instead, use key primary literature (i.e., journal articles) to quickly guide your reader from the general study area to more specific material covered by your hypothesis. In other words, the literature you cite should logically lead your reader to develop the same questions that prompted you to do your research project. Roughly a half page should suffice, but double-check with your target journal’s information for authors. As you describe our understanding of the relevant subject matter, highlight areas where too little information is available. 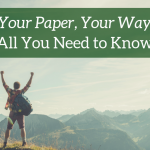 However, don’t stop at saying “little is known about…” You must elaborate and tell your readers why we should care about unearthing additional information about this knowledge gap. See the subheading “How and why should we fill that gap?” for further details. Alternatively, your Introduction should identify what logical next steps can be developed based on existing research. 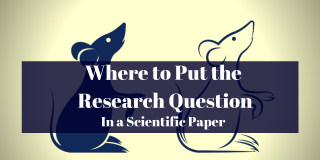 After all, the purpose of sharing research is to prompt other researchers to develop new inquiries and improve our comprehension of a particular issue. By showing you have examined current data and devised a method to find new applications and make new inferences, you’re showing your peers that you are aware of the direction your field is moving in and confident in your decision to pursue the study contemplated by your paper. How and why should we fill that gap? State your purpose/hypothesis clearly. Surprisingly, many people actually forget to do so! If all else fails, a simple “The purpose of this study was to examine/study X” will suffice. You are proposing a solution to a problem (the gap) you observed in our current knowledge base. As such, your Introduction must convince your readers that this problem needs solving. In particular, since we are writing with a particular journal’s readership in mind (or, at least, you should be! ), make sure to address how pertinent your project would be to the reader’s interests. In other words, if we fill this gap, what useful information will the readers gain? The answer to that question is the promise you are delivering to your readers, and in the conclusion part of your Discussion, you will give final confirmation of your findings and elaborate more on what your readers can now do with the information your project has contributed to the research community. DON’T draw any conclusions or include any data from your study. Those aspects belong in other parts of your paper. Similarly, DON’T talk about specific techniques in your Introduction because your readers ought to be familiar with most of them. If you employed a novel technique in your study, and the development of that process is central to your study, then, by all means, include a brief overview. How should I write the Introduction section? To round out our guide to drafting the Introduction of your journal article, we provide some general tips about the technical aspects of writing the Introduction section below. Avoid nominalizations (converting phrases, including adjectives and verbs, into nouns). Instead, use the verb form where practical. When you eliminate nominalizations, your sentences will shorten, you’ll maintain an active voice, and your sentences will flow more like natural speech. Do you see those uber long sentences in your draft? Revise them. Anything longer than three to four lines is absurd, and even sentences of that length should be rare. Shorter sentences are clearer, making it easier for your readers to follow your arguments. With that said, don’t condense every sentence. 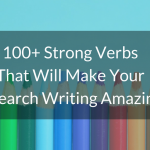 Incorporate a variety of sentence structures and lengths. Similarly, drop the extended sentences with semicolons and serial clauses connected by commas. Again, the purpose of your paper is to provide a CLEAR explanation of your findings. Avoid overusing first-person pronouns. 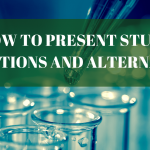 Use them rarely at the beginning of the section and sprinkle them toward the end when you discuss your hypothesis and the rationale behind your study. Organize your thoughts from broad to specific (as described in the section “What should I include in the Introduction” above). 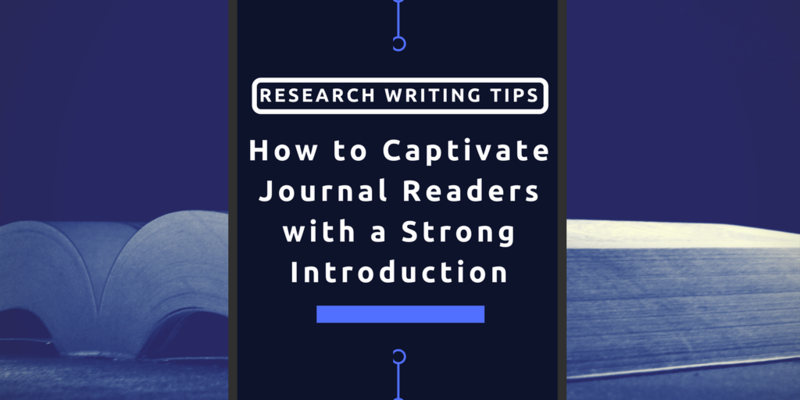 BONUS TIP #1: Like any other type of writing, start your Introduction with an active hook. Writing a summary of your findings shouldn’t be boring. In fact, a dull start will make your readers stop long before they get to the good stuff—your results and discussion! So how do you make an exciting hook? Think about techniques in creative nonfiction like starting with a provoking anecdote, quote or striking piece of empirical data. You’re telling a story, after all, so make it enjoyable! BONUS TIP #2: As one author, reviewer, and editor once stated, your Introduction should avoid using phrases like “novel,” “first ever,” and “paradigm-changing.” Your project might not be paradigm-shifting (few studies truly are); however, if your idea isn’t novel in the first instance, then should you be writing the paper now? 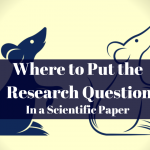 If you don’t feel like your research would make a meaningful contribution to current knowledge, then you might want to consider conducting further research before approaching the drafting table. 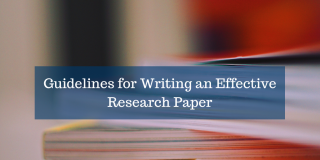 For additional information about how to write a strong research paper, make sure to check out our full research writing series!